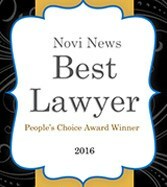 Best Novi Divorce Lawyer | The Shaw Group, P.C. You have a lot to lose if you do not have a skilled divorce lawyer on your side. At the Shaw Group, P.C., we recognize that a divorce or family law matter is one of the most difficult life challenges that you may face. The resolution of your divorce case will have a lasting impact on your children, finances and family structure. Whether by vigorous negotiation or powerful litigation, we consistently deliver the finest legal services to our clients in all divorce and family law matters. We are associated with outstanding health care professionals and forensic accountants who are expert in child custody matters and the valuations of professional practices, business interests, and deferred compensation packages including stock options. 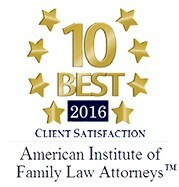 The firm handles divorce and child custody cases in Oakland, Wayne, Washtenaw and Livingston counties. 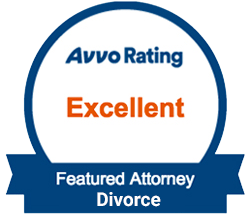 Experienced Divorce Lawyers Make the Difference. Divorce can be one of the most devastating, difficult, confusing, and challenging things that you will ever encounter. The Shaw Law Firm has skilled Michigan divorce lawyers that “get it”. We understand what you are going through. With 30 years of experience we provide thorough and comprehensive family law services in the most simple to the most complex divorce law matters, including divorce, child custody and child support. 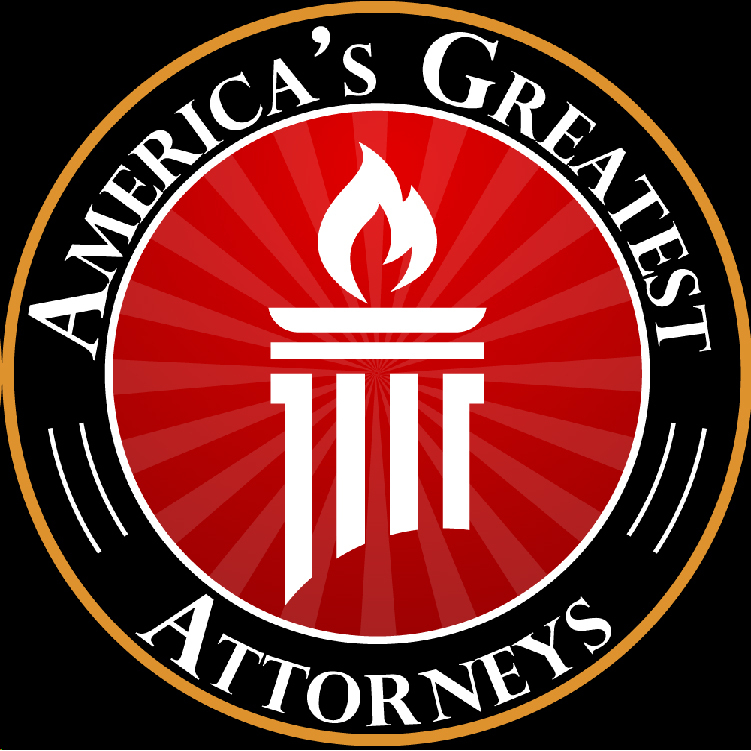 We take pride in our ability to resolve your case in a professional and dignified manner while protecting your rights. 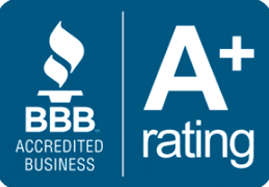 Call for a free consultation in one of our three office locations – Novi, Ann Arbor and Plymouth. 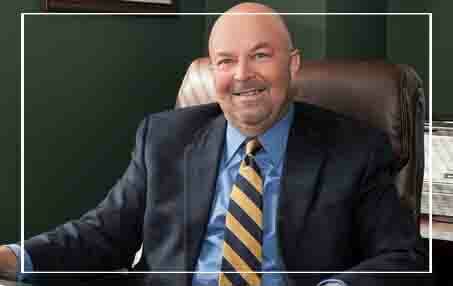 Our law practice is led by attorney Edward Shaw, who has more than 28 years of experience. Mr. Shaw is joined by several professional and long-time assistants who help guide our clients through the legal process. Mr. Shaw has been a lecturer on the law and has authored a weekly article in a local newspaper devoted to legal issues. 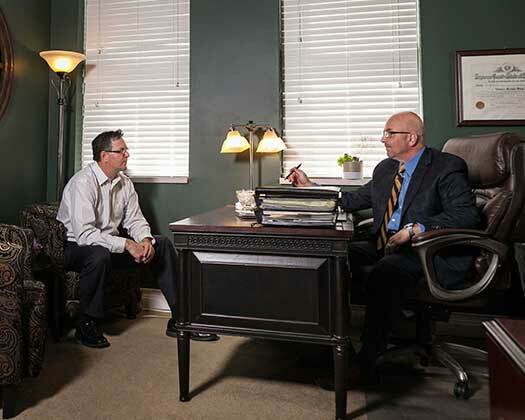 Prior to becoming a divorce attorney, Mr. Shaw was employed at a large accounting firm where he was involved in the area of divorce, estate planning and tax litigation support, which included businesses and pension valuations and the analysis of various financial and tax issues. At the Shaw Group P.C., our divorce lawyer routinely serve clients in Oakland county, Wayne county and Washtenaw county. A good portion of our divorce, family law, and child custody practice is in Oakland, Wayne and Washtenaw County. Our divorce law attorneys routinely practice before the courts in Oakland County and Wayne county and are active members in good standing of the Washtenaw County Bar Association. I am glad I chose Mr. Shaw to take my divorce case. with his vast knowledge of the law and excellent counsel, he was able to effectively fight my case and got me a settlement I am more than happy with.